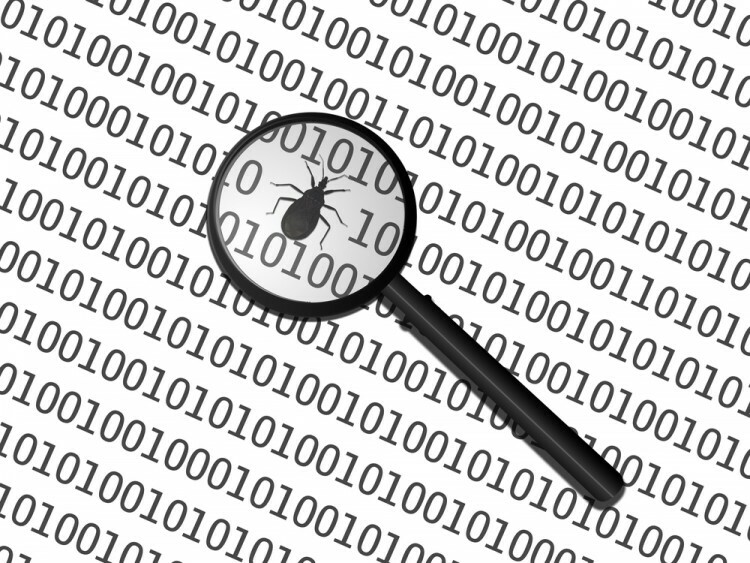 The 700+ hedge funds and money managers tracked by Insider Monkey have already compiled and submitted their 13F filings for the third quarter, which unveil their equity positions as of September 30. We went through these filings, fixed typos and other more significant errors and identified the changes in hedge fund positions. Our extensive review of these public filings is finally over, so this article is set to reveal the smart money sentiment towards Zendesk Inc (NYSE:ZEN) . So, is Zendesk Inc (NYSE:ZEN) a sound investment today? The smart money seems to be taking a pessimistic view. The number of long hedge fund positions inched down by one between July and September. 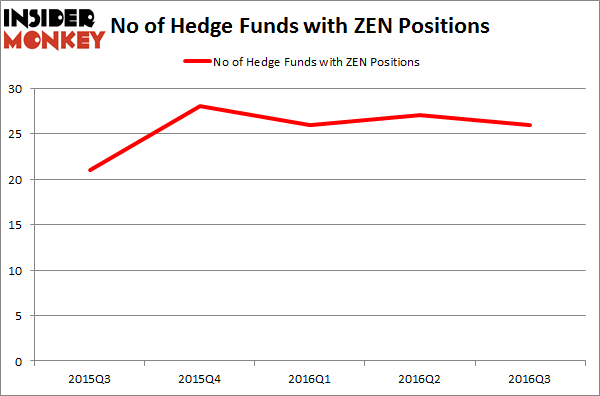 In this way, at the end of the third quarter, there were 26 hedge funds in our database with ZEN positions. At the end of this article we will also compare ZEN to other stocks including United Bankshares, Inc. (NASDAQ:UBSI), GameStop Corp. (NYSE:GME), and Western Refining, Inc. (NYSE:WNR) to get a better sense of its popularity. Now, we’re going to take a gander at the fresh action surrounding Zendesk Inc (NYSE:ZEN). How have hedgies been trading Zendesk Inc (NYSE:ZEN)? Heading into the fourth quarter of 2016, a total of 26 of the hedge funds tracked by Insider Monkey held long positions in this stock, down by 4% from the end of the second quarter. By comparison, 28 hedge funds held shares or bullish call options in ZEN heading into this year. With hedgies’ positions undergoing their usual ebb and flow, there exists an “upper tier” of noteworthy hedge fund managers who were upping their stakes significantly (or already accumulated large positions). According to Insider Monkey’s hedge fund database, Alex Sacerdote’s Whale Rock Capital Management has the most valuable position in Zendesk Inc (NYSE:ZEN), worth close to $83.8 million, amounting to 5.4% of its total 13F portfolio. Coming in second is Brian Ashford-Russell and Tim Woolley’s Polar Capital holding a $28.4 million position; the fund has 0.5% of its 13F portfolio invested in the stock. Remaining professional money managers that are bullish encompass Pasco Alfaro / Richard Tumure’s Miura Global Management, Principal Global Investors’ Columbus Circle Investors, and Josh Resnick’s Jericho Capital Asset Management. We should note that Whale Rock Capital Management is among our list of the 100 best performing hedge funds which is based on the performance of their 13F long positions in non-microcap stocks.